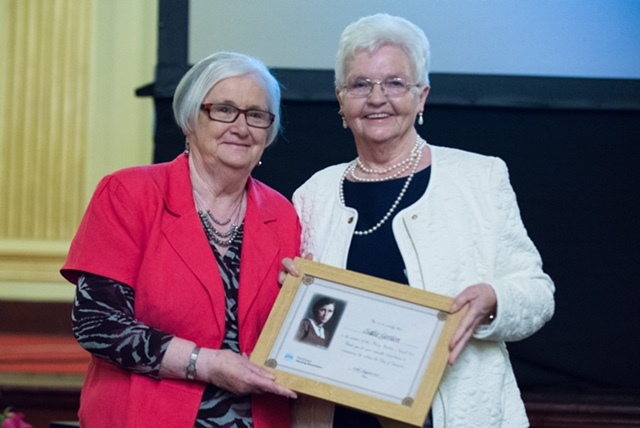 The Award was created by PHA in association with The Wheatley Group to pay homage to Mary Barbour and to celebrate local women following in her footsteps. We are interested in hearing about women who dedicate time and effort campaigning for what they believe in and making positive contribution to their communities within Glasgow. There have been two awards since the scheme was founded, Anna Stuart MBE was awarded the inaugural award in 2016 with Queen’s Cross HA Vice Chair Sadie Gordon winning in 2017. We at PHA are delighted to play a small part in remember the good work of Mary Barbour and her powerful legacy.